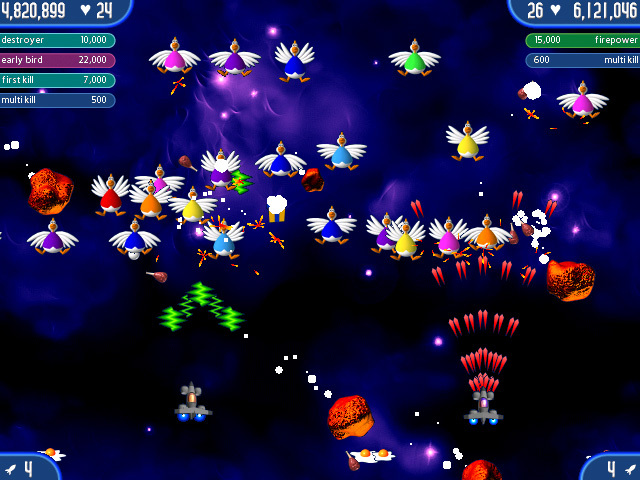 Chickens are invading the solar system and it's your job to save humankind.<BR><BR> Just when you thought it was safe to eat chicken; Chicken Invaders 2 has arrived and an organized invasion is underway! <BR><BR>Journey to the planets and fight to save the world (again)! Advance through waves of invading chickens while avoiding falling eggs. Collect power-ups to boost your spaceship's firepower. 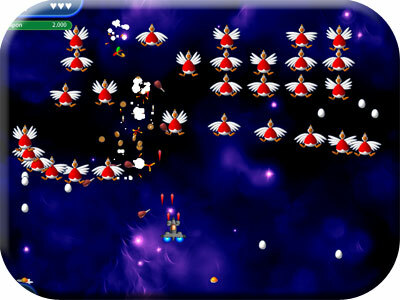 <BR><BR>Download this fast-paced arcade action for 1 or 2 players. Collect power-ups and boost firepower. Arcade action for 1 or 2 players. 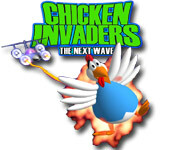 Chicken Invaders 2 is rated 4.3 out of 5 by 12. Rated 5 out of 5 by chloeizawesome from Pyew Pyew here come the German Bombers (chickens) chicken invaders is one of my personal favorites and is fun and entertaining i sit on my laptop for hours and hours playing chicken fun pyew pyew!!!! FIRE!!!! 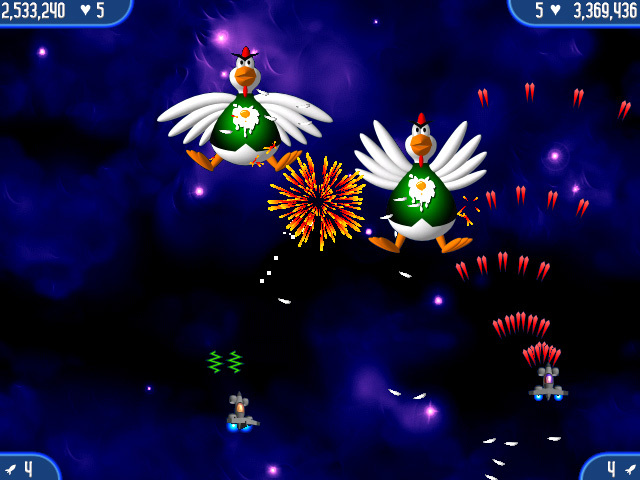 Rated 4 out of 5 by donaldpk57 from Chicken Invaders- Ultimate Christmas Edition Fun game for all ages. Each stage is different and increasingly harder. When you finish the game, it's not over. you can purchase upgrades and try again. Chickens are invading the solar system; journey to the planets and fight to save the world (again) and humankind-at-large!